Benchmark Property Management LLC is the sole owner of the information collected on this site. We will not sell, share, or rent this information to others in ways different from what is disclosed in this statement. 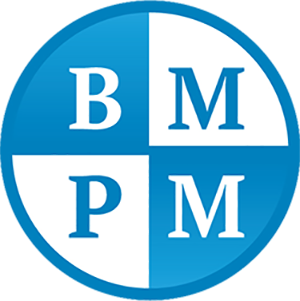 Benchmark Property Management LLC collects information from our users at several different points on our websites.